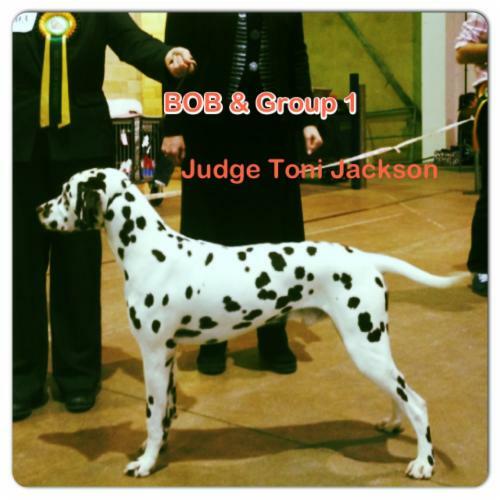 Bollie was selected from a strong litter to live with Toni & Stevie Stocks who campaigned her with great success. 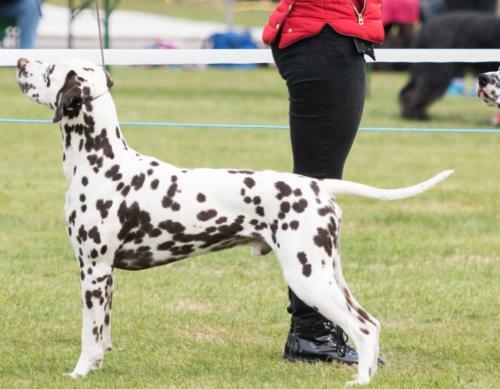 Winning many best puppy's in her young career, along with BEST IN SHOW at open shows, going onto gaining her "crown" with 3 CC wins and a few reserves including RCC at Crufts 2013. George is co-owned by myself and Rebecca Croft. He is from my boy Oakleys very first litter, the Kalokairie "B" litter . My good friend Rebecca kindly allowed her beloved girl Petra to have one litter at our residence. Petra was also born at the kalokairie household and was sired by Swedish Champion Jillocs All Rights Reserved. It was the start of a new line for us taking this combination and one generation down we now have Gorgeous George. 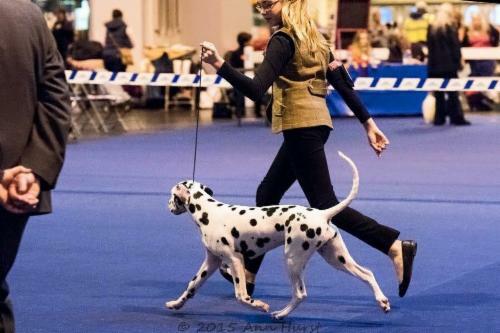 Who at the tender age of 18 months has won a RCC , 2 x Best Puppy's and many Class Wins. 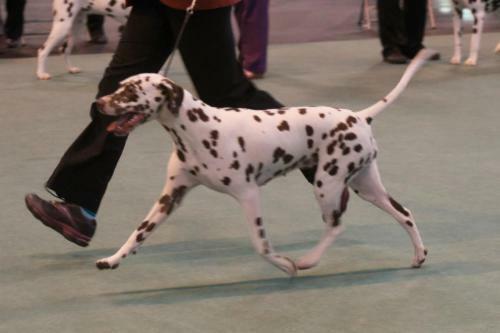 Dazzle was selected as one of the show quality pups from a very nice litter and was owned by the late Kay Martland. 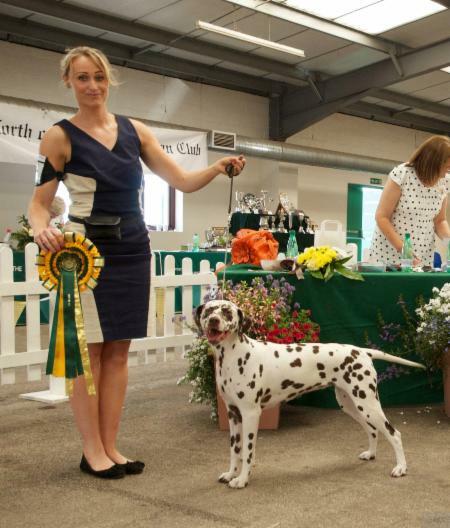 She was campaigned by her breeder in the U.K & Ireland with great sucess winning CC's, Best in shows and Green Stars.